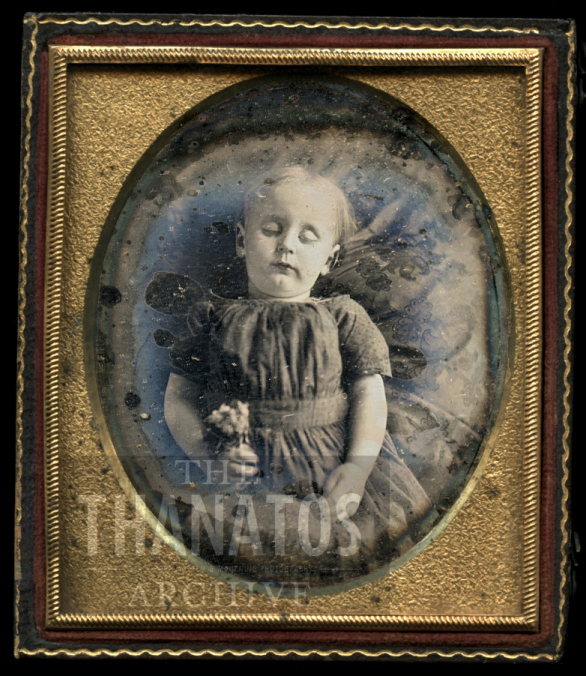 Daguerreotypes and other images in our collection that have been damaged, obscured by tarnish, haze, and other age related factors can be carefully restored, in house. > > CLICK HERE to view restored photo. 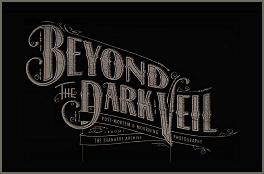 This entry was posted in All Posts and tagged daguerreotype, post mortem, restoration. Bookmark the permalink.